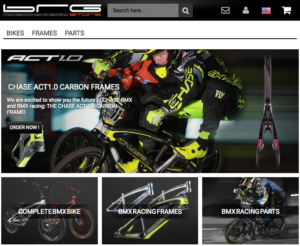 Elevn is Excited to announce the arrival of the following new products that will be shipping out to better bike shops world wide this week! 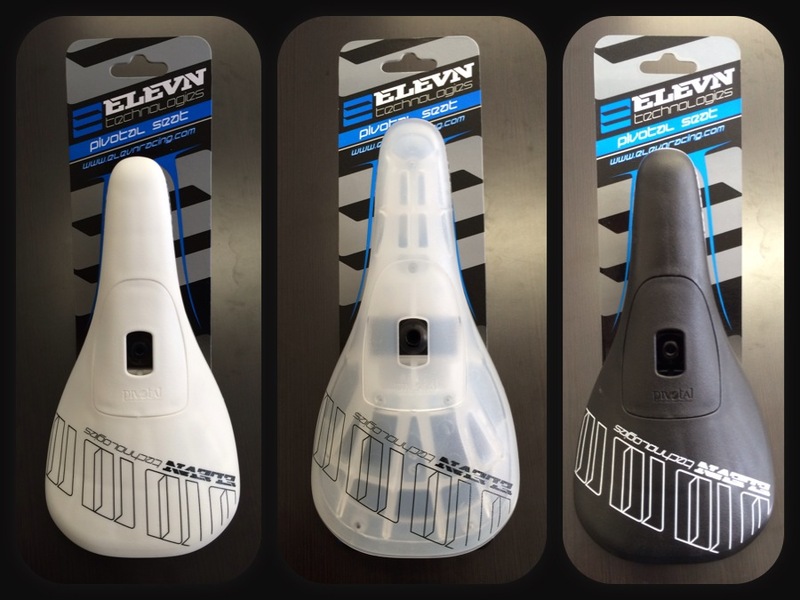 All new, Ultra-light Poly Carbonate Pivotal seats from Eleven. 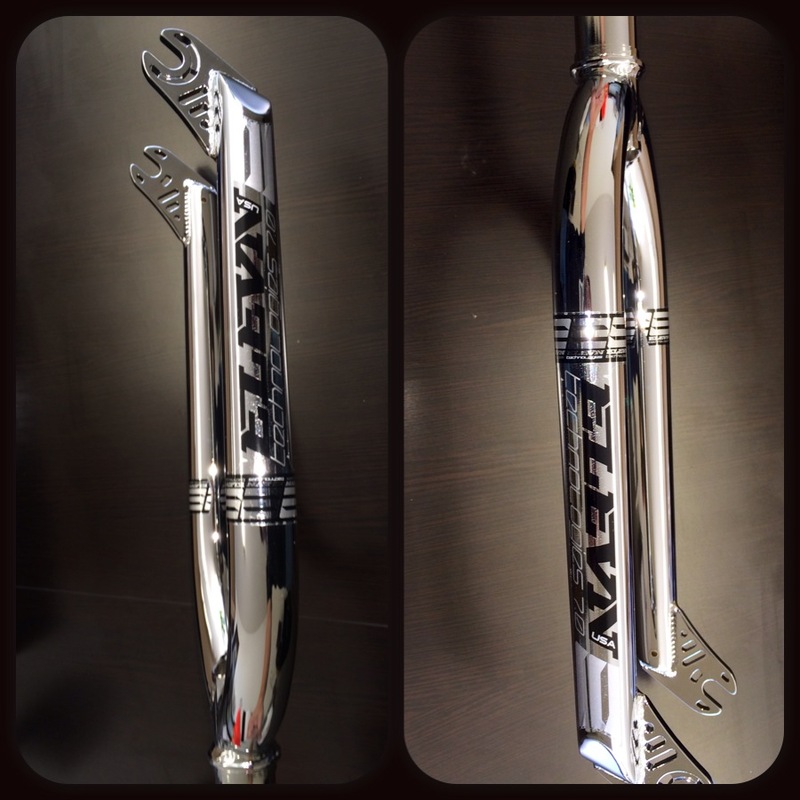 Race Specific and feather weight, these seats will help you lighten up your bike and have you looking ultra stylish on and off the track. 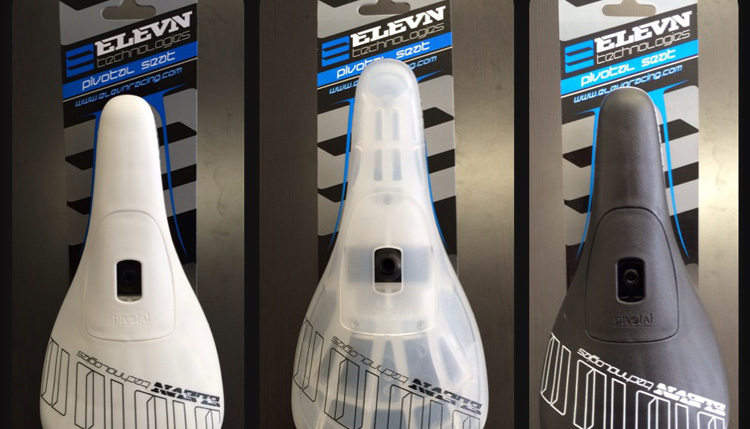 The Elevn PC Pivotal seats are offered in 3 colors : Black, White, and Clear.